Brunk B.K. 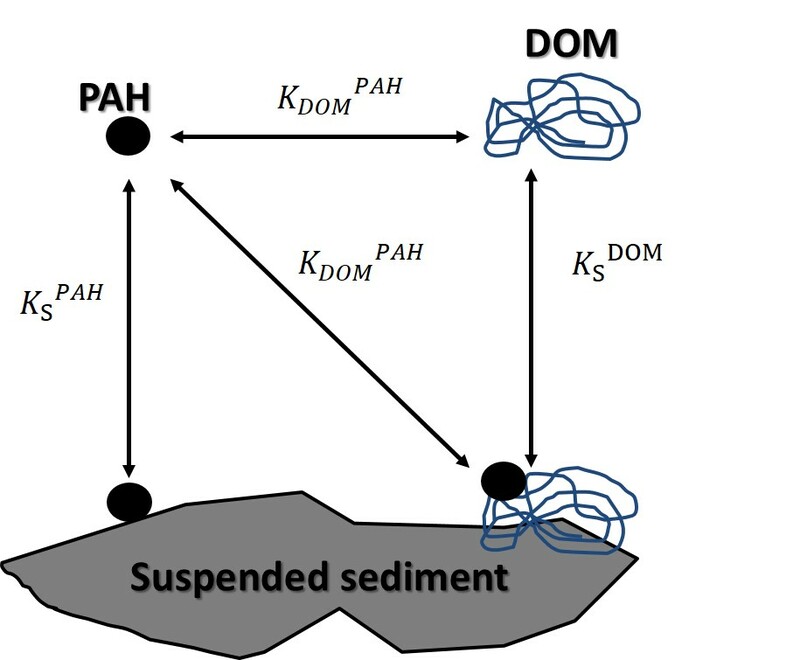 et al., 1996, Effects of salinity changes and the formation of dissolved organic matter coatings on the sorption of phenanthrene: Implications for pollutant trapping in estuaries, Environ. Sci. Technol., 31 (1), 119-125.